Mr. 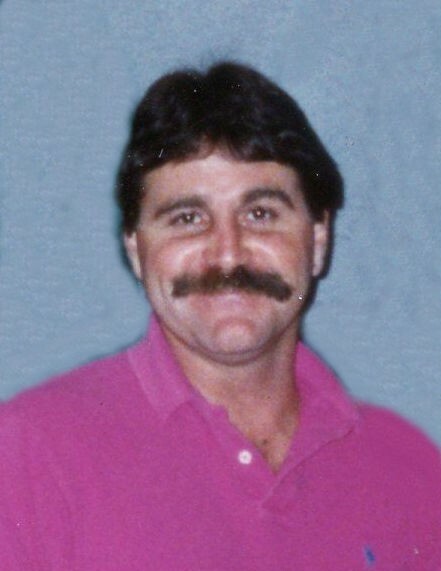 Miles Douglas “Doug” Childers age 66, of Flay Rd. passed away March 21, 2019 at Atrium Health-Cleveland. He was born February 1, 1953 in Cleveland County to the late Norris S. and Bobbie Helms Childers. Doug was a member of Bess Chapel United Methodist Church. He graduated from West Lincoln High School and received his bachelor’s degree from Appalachian State University. He retired from West Lincoln Middle School with over 30 years of service as a beloved coach and PE teacher. Coach Childers was an outstanding basketball player and enjoyed coaching both basketball and football. He was an avid Carolina Tarheels fan. Doug also enjoyed fishing and dancing. Survivors include his brothers, Kelly Childers and wife, Jill, Todd Childers and wife, Jennifer, and Kip Childers and wife, Stacy; nieces, Brooke Ramsey and Katy Geymont; great nephew and nieces, Jackson and Gemma Geymont and Harper Lane Ramsey; best friend, Jim Harkey; caregiver and friend, Lynn Smith; and special friend, Josh Arrowood. Funeral services will be held Sunday, March 24, 2019 at 3:00 PM at Bess Chapel United Methodist Church with Rev. Alice Day and Rev. Butch Ross officiating. Burial will follow in the church cemetery. The family will receive friends on Sunday from 2:00 to 2:45 PM prior to the service at the church. In lieu of flowers, memorials may be made to Levine Childrens Hospital, 1000 Blythe Blvd, Charlotte, NC 28203 or to St. Jude Children’s Research Hospital, 501 St. Jude Place, Memphis, TN 38105.